Canada has a new road and it leads to the Arctic Ocean (our first). 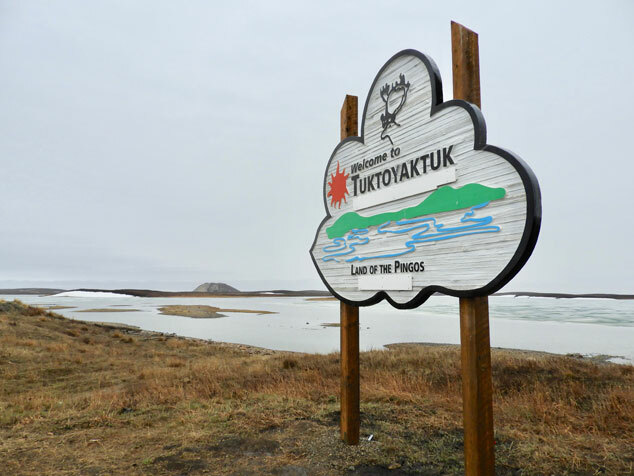 The Inuvik Tuktoyaktuk Highway offers a 138-kilometres for adventurous road trippers. If you dream of tackling it, learn how in my latest story for Canadian Geographic Travel here.